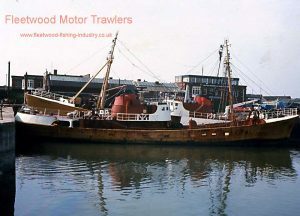 13.07.1957: Launched by Cook, Welton & Gemmell, Beverley (Yd. no. 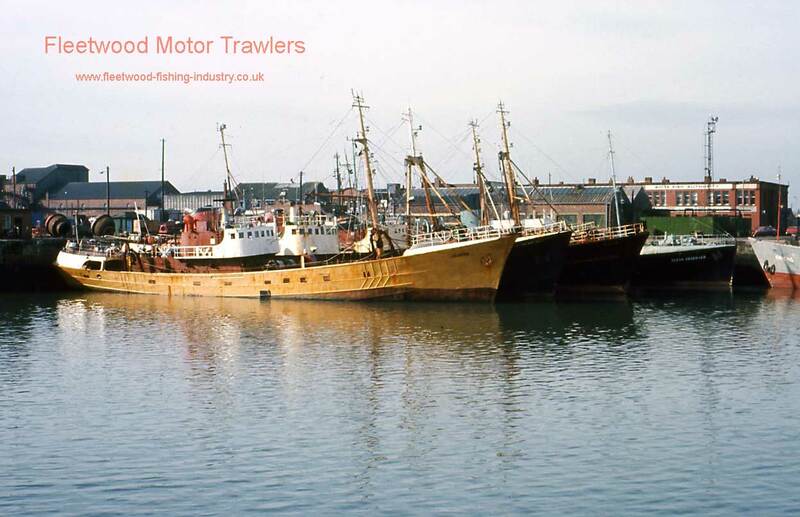 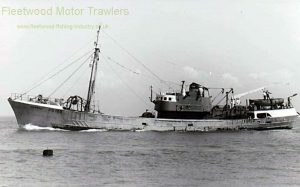 923a) for J Marr & Son Ltd, Fleetwood as JOSENA. 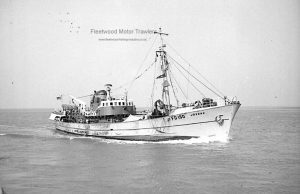 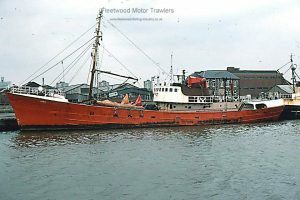 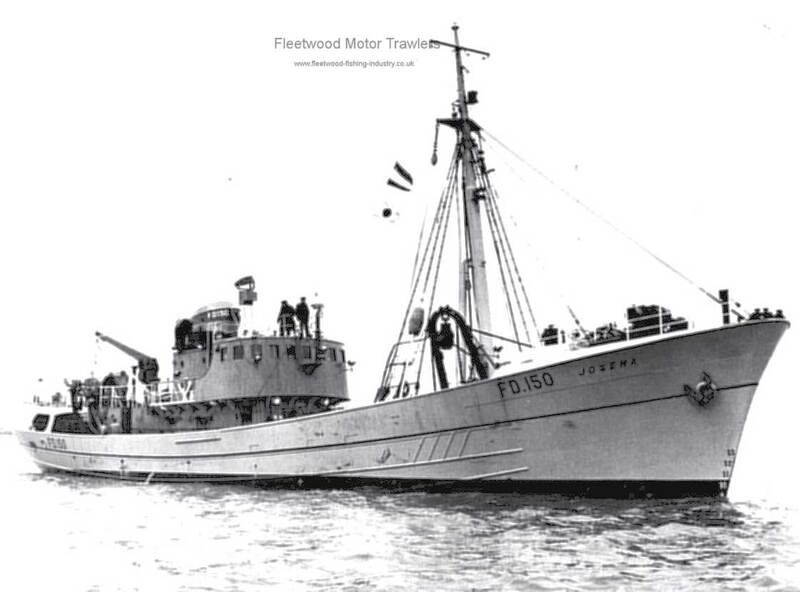 Registered at Fleetwood (FD150). 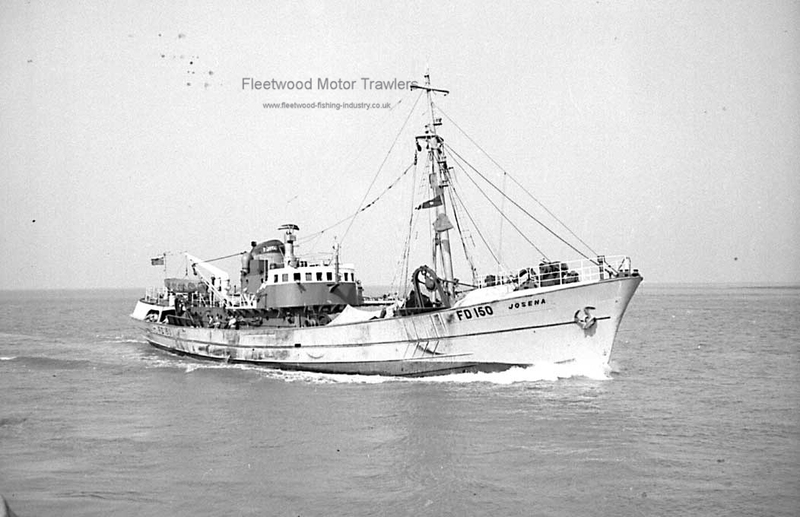 22.06.1973: Transferred to oil rig stand by safety work. 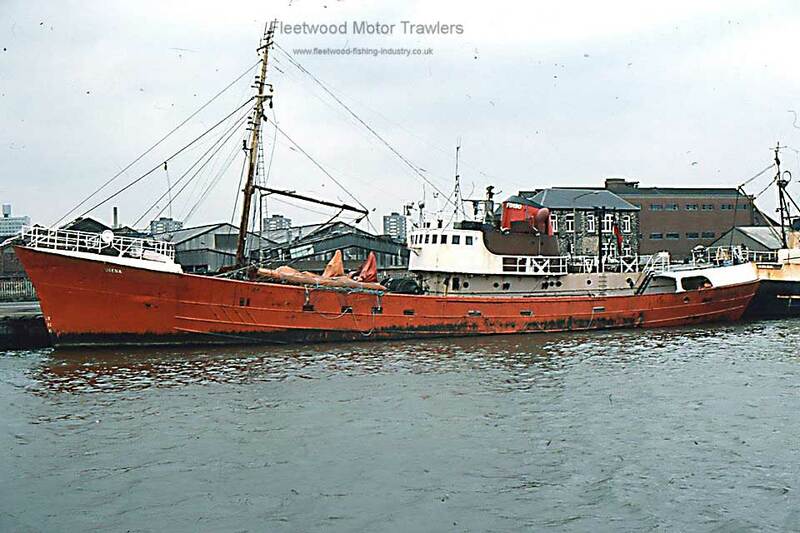 1975: Converted to stand by safety vessel. 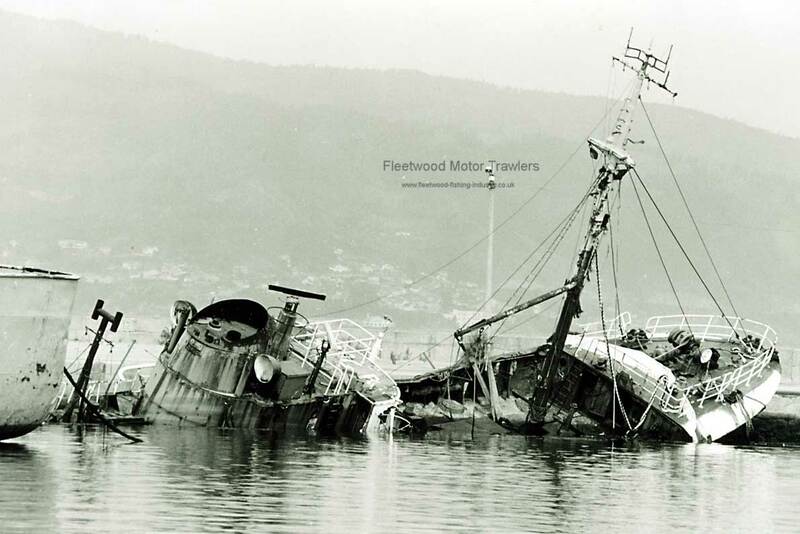 Undated : Sunk at Vigo. 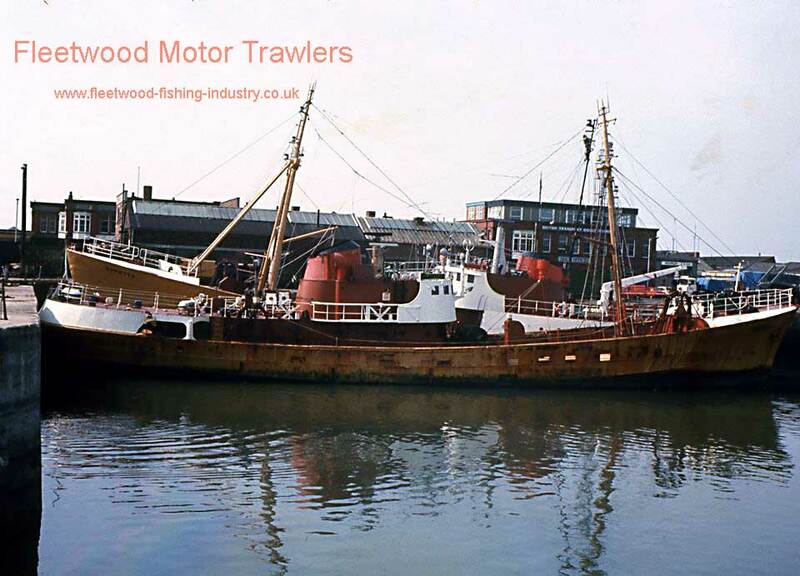 01/10/2016: Page re-published due to site problems. 22/08/2017: Added an image and removed FMHT watermark. 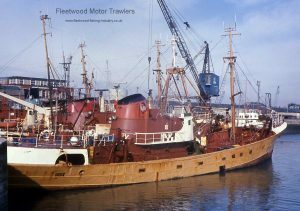 This entry was posted in Marr, Motor Trawler on 1st October 2016 by Howard Small.